Listed are just a few safety products that you can use in day to day working - either at home in the Garden or Shed, or at your Work place. 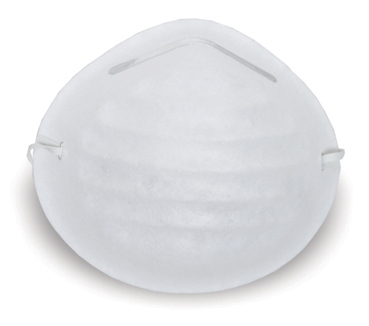 These are not expensive and will provide various levels of protection in general use. Please talk to one of our representatives if you are unsure of which product you require to be safer. 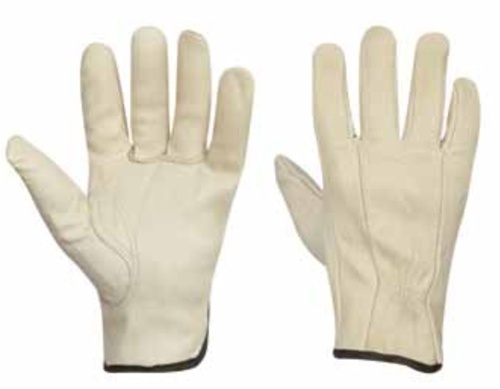 Great for general handy work to protect your hands. 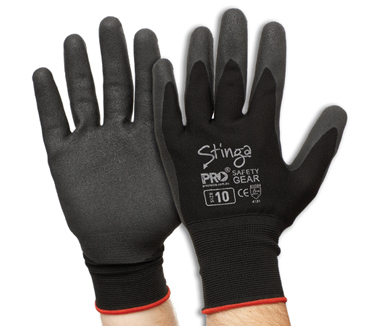 These have great abrassion and tear resistance properties and fantastic if working in wet conditions. Even these glasses comply with Australian Safety Standards and will provide a good level of protection for yor eyes. 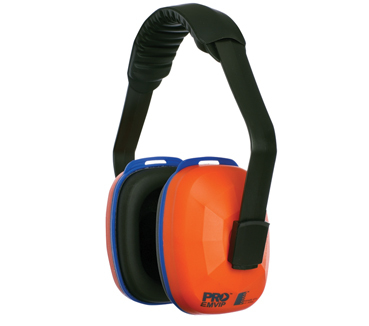 Earmuffs range in how much noise is attenuated, enquire to which level you need. Maximum attenuation can be unsafe if you still need to hear co-workers! Steel cap Elastic boots and Lace up Boots must be comfortable and provide protection, talk to us what you require. Even these can help protect you from airborne fine dust hazzards. 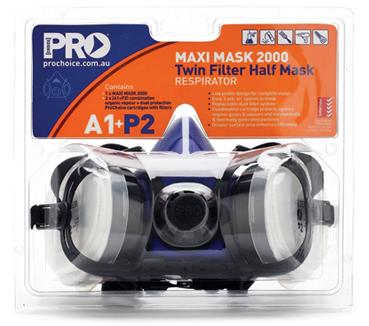 Get protection from chemical vapors with masks like these. We also Sell and Service Gas Detectors! Talk to us about providing your Hi Vis and Corporate Work Gear. Your Company Logo Embroidered on your Work gear. Call Brenton on 0477 640 339 or email to barossa@hpsafety.com.au to discuss yor requirements. * Discounts for Pack or Box Buy, Call to discuss your requirements.